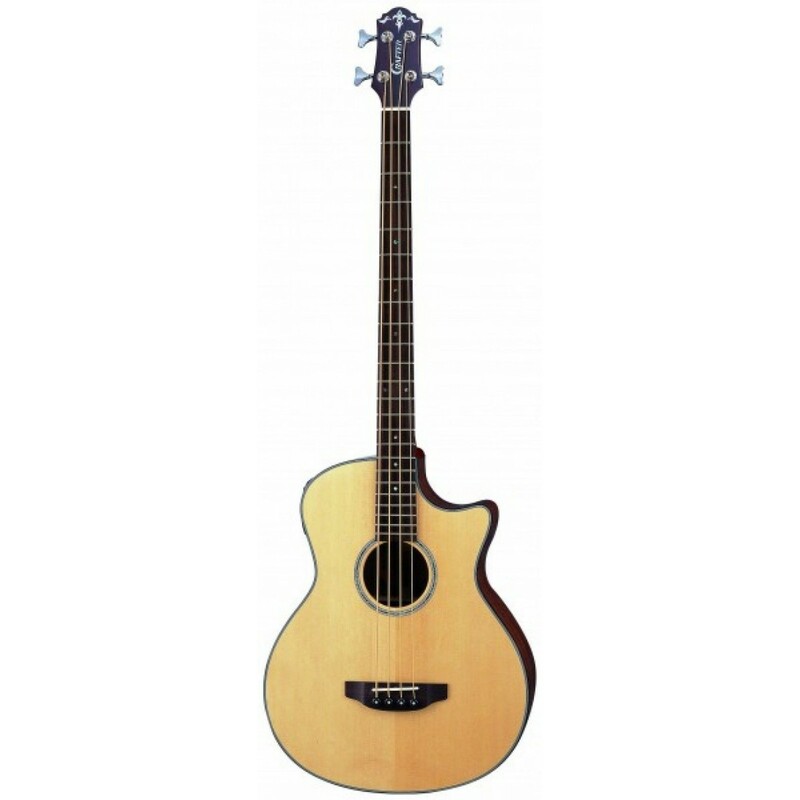 The Crafter GAB748SP is a beautiful acoustic bass from Crafter, featuring Solid Sitka Spruce Top, Rosewood Back and Sides, Mahogany Neck LR-T DX (LCD Tuner+Notch Filter) Pre-amp with L.R. Baggs Element Pick Up. Remaining balance in 3 installments of $270 to be paid every month.